It's a chance to share news~ A post to recap the past week on your blog and showcase books and things you received, share news about what is coming up on your blog for the week ahead, and more. Is it Sunday again already?! I feel like absolutely nothing has happened this week. 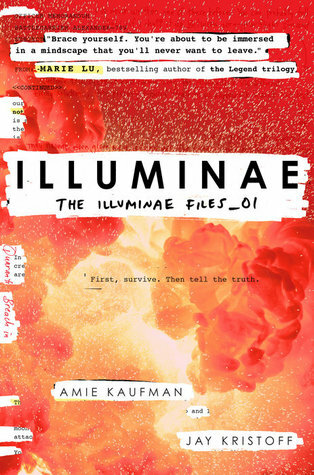 I have been reading more thanks to 'Illuminae' and the Tackle Your TBR read-a-thon though. My blogging week sucked but at least I'm reading! The weather is still hot hot hot plus muggy so we are still stuck inside a lot. The good news is that my veggie garden is finally starting to produce! The hot months tend to kill everything but I guess all that rain finally did some good. 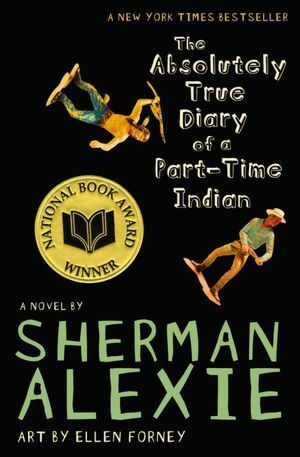 The Absolutely True Diary of a Part-Time Indian by Sherman Alexie - My pick for Banned Books Week (which starts today) and I'm already half way through because it's a pretty easy but funny read. I'm glad that I'm finally getting around to this but I'm hoping that I can go for something bigger next year. Illuminae - I'm almost done with this one, too, but took a break to fit in my banned book. 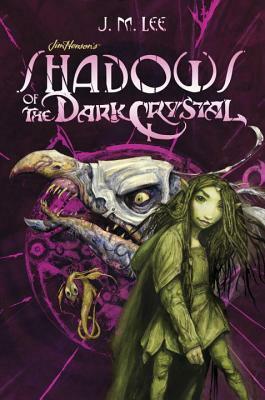 Honestly I'm not overly enthralled by the story itself but I'm really loving the format. Makes it a quick read despite it being 600 pages. I'm averaging at least 100 pages a day and that's a lot considering little I've been reading lately. 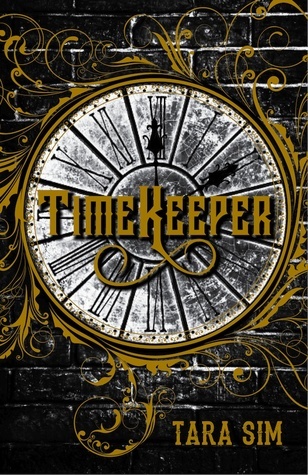 Timekeeper by Tara Sim - I'm not really loving this. It's not good when I'd rather browse instagram or play a stupid app game over reading this in bed at night. But... I've got other ebooks to get to asap so I've gotta push through. How has your week been going? Will you be reading any banned or challenged books this week?